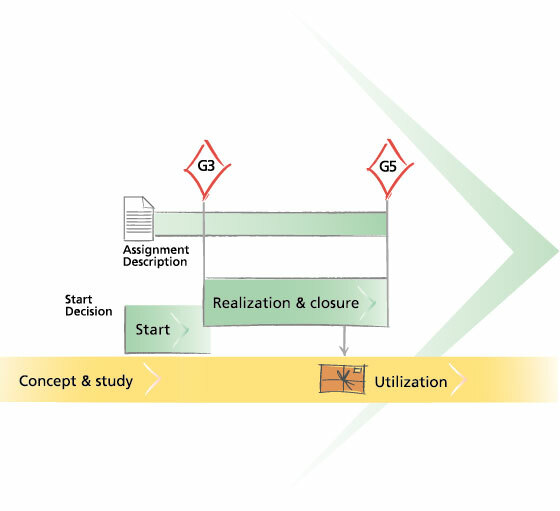 Assignments are activities similar to projects but with less documentation required, and with just two gate decisions. Low uncertainty or need for coordination. The organization is used to handle this type of work. Limited scope of the activity. Limited need for reconsideration during realization.